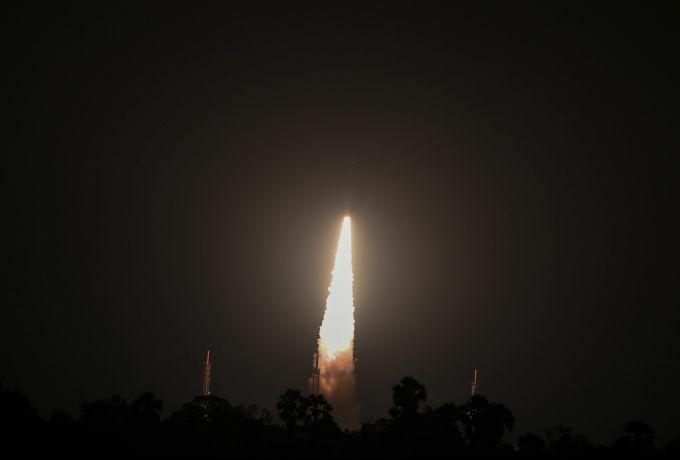 Sriharikota: Indian Space Research Organisation (ISRO)'s PSLV-C42 carrying two foreign satellites, NovaSAR and S1-4, lifts off from first launchpad of Satish Dhawan Space Center in Sriharikota, on Sunday, Sept. 16, 2018. 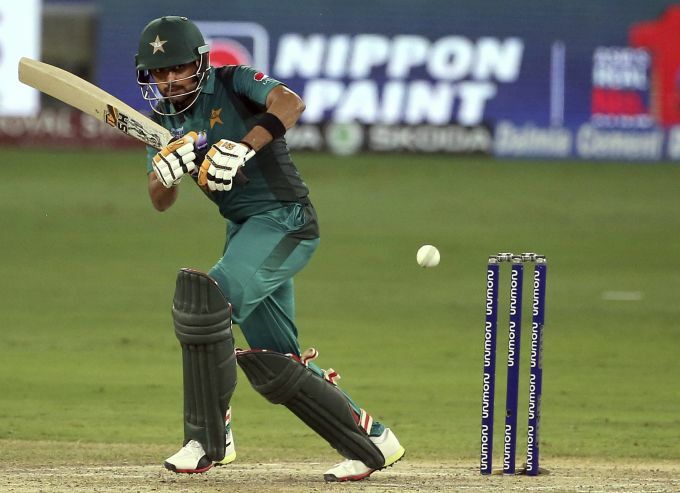 Dubai: Pakistan's Babar Azam plays a shot during the one day international cricket match of Asia Cup between Pakistan and Hong Kong in Dubai, United Arab Emirates, Sunday, Sept. 16, 2018. 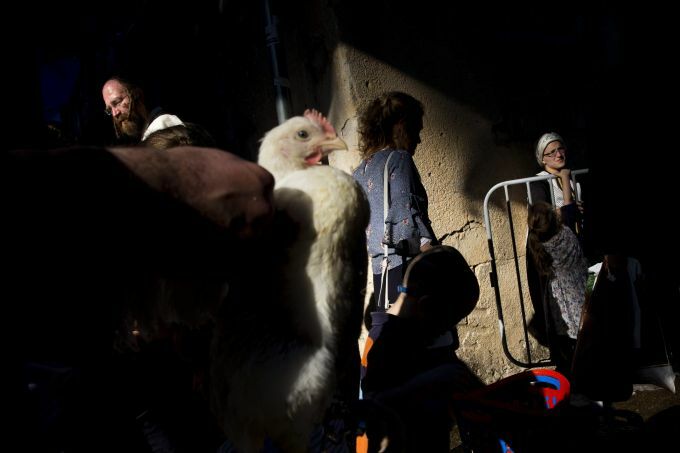 Bnei Brak: An ultra-Orthodox Jewish man holds a chicken during the Kaparot ritual in Bnei Brak, Israel, Sunday, Sept. 16, 2018. Observant Jews believe the ritual transfers one's sins from the past year into the chicken, and is performed before the Day of Atonement, Yom Kippur, the holiest day in the Jewish year which starts at sundown Tuesday. 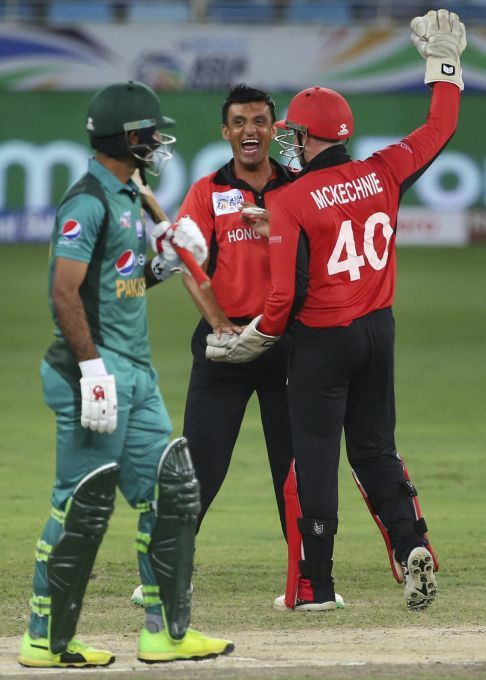 Dubai : Hong Kong's Ehsan Khan, center, celebrates the dismissal of Pakistan's Fakhar Zaman, left, during the one day international cricket match of Asia Cup between Pakistan and Hong Kong in Dubai, United Arab Emirates, Sunday, Sept. 16, 2018.